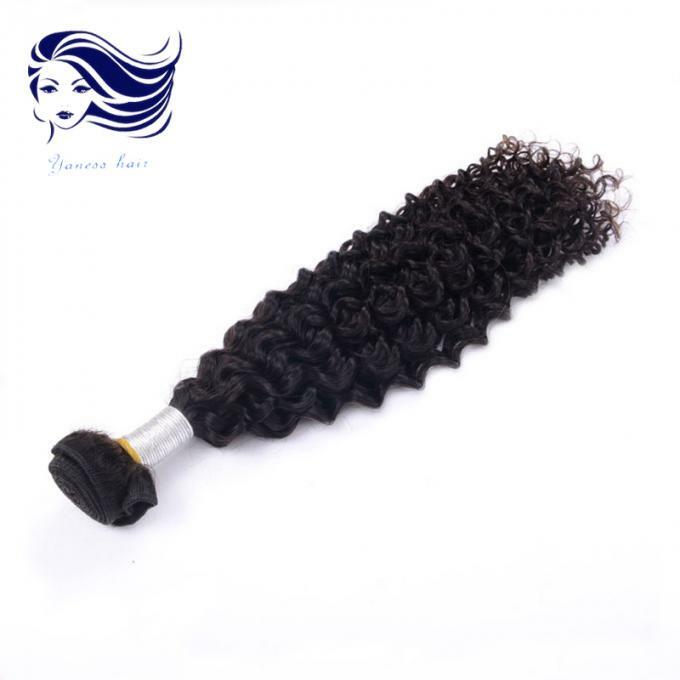 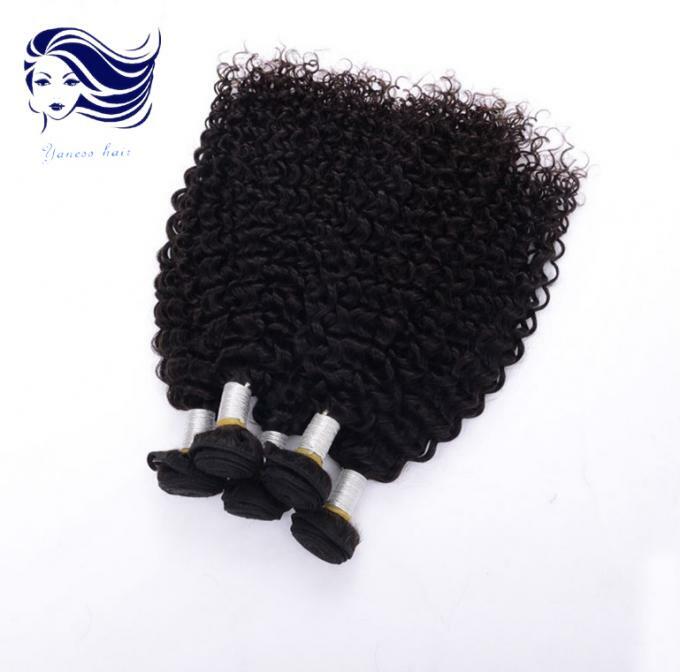 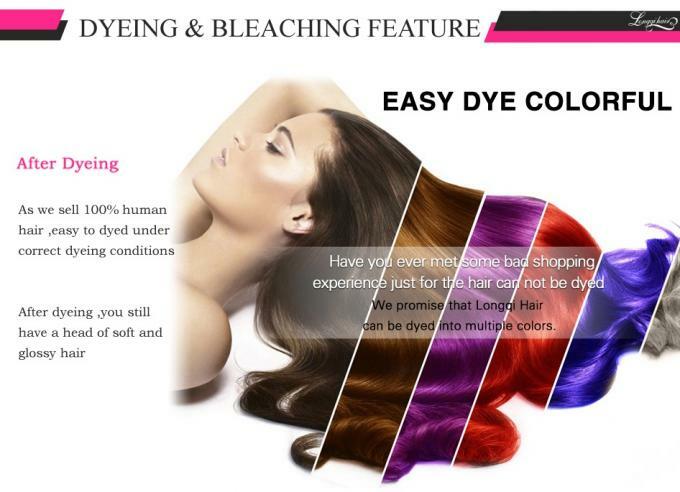 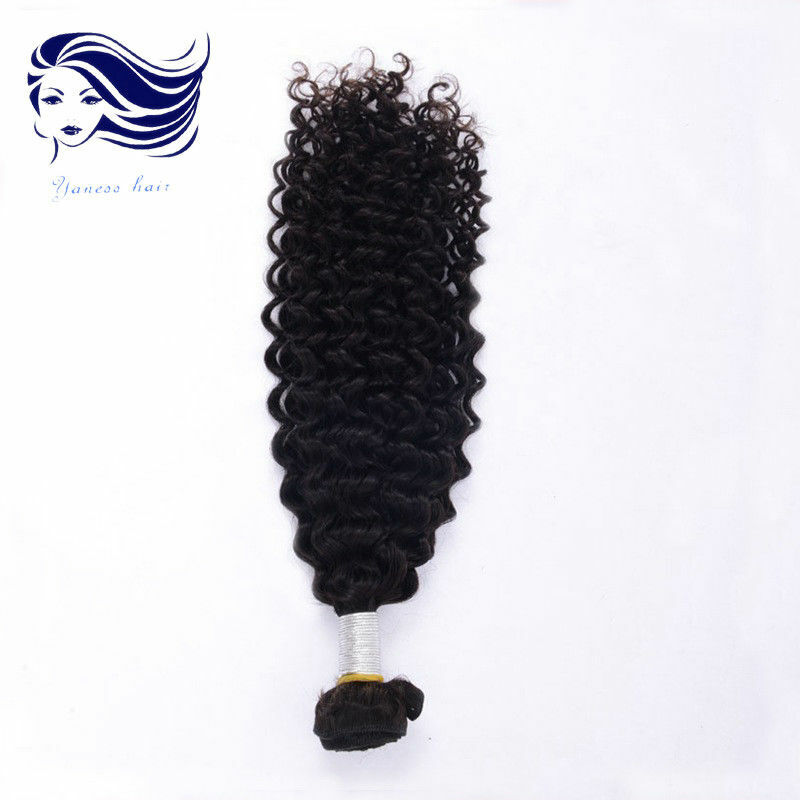 Yaness Hair - Factory Outlet : Yaness hair specialized in virgin hair which has more than 10 years professional experience in the hair field as a manufacturer and vendor . 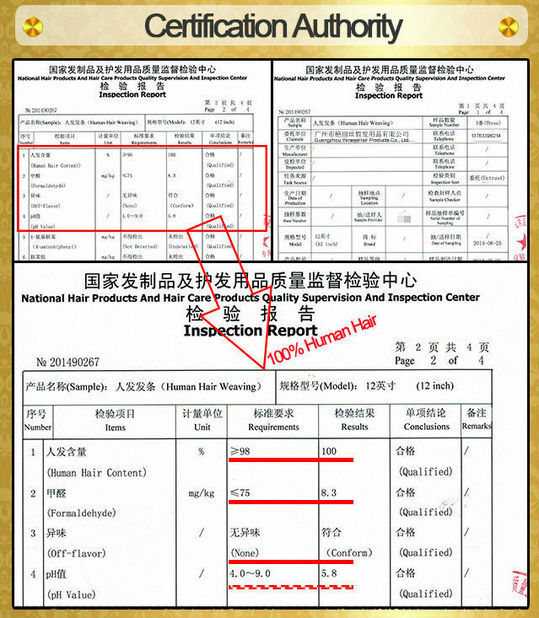 Quality and Safety : Our factory passed audited supplier , our hair get through a series of international quality safety monitoring , make sure the hair is qualified . The annual Exports more than 1000000 pieces most customers gave high praise of our hair .